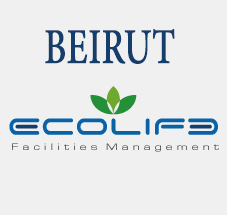 We take care of managing mall operations, tenants problem solving and other departments like Leasing, Advertising, Housekeeping, Maintenance and Security. Highest and Best Usage for the area of land the client owns and areas inside of the mall. 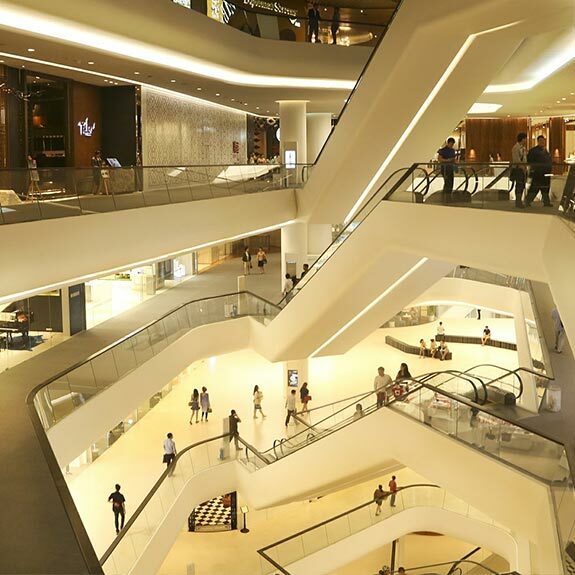 We offer several proposals to make sure the usage of area available ensures the highest revenue possible and maintain a delightful shopping experience for the visitors. 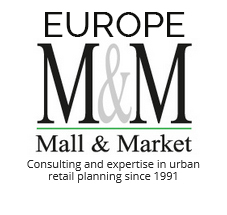 We close deals with tenants shortlisted based on previous processes to lease the units of the mall. 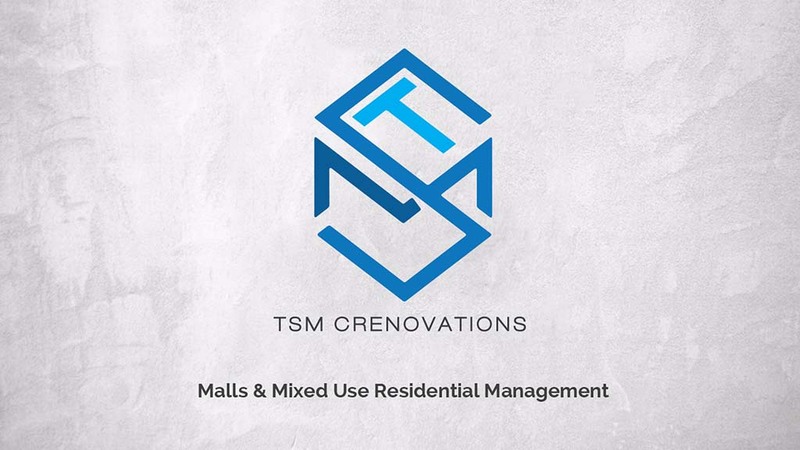 TSM is headquartered in Cairo, and consists a Consultancy & Management Organization which provides Mall Management & Asset Management services to developers and real estate investors worldwide. 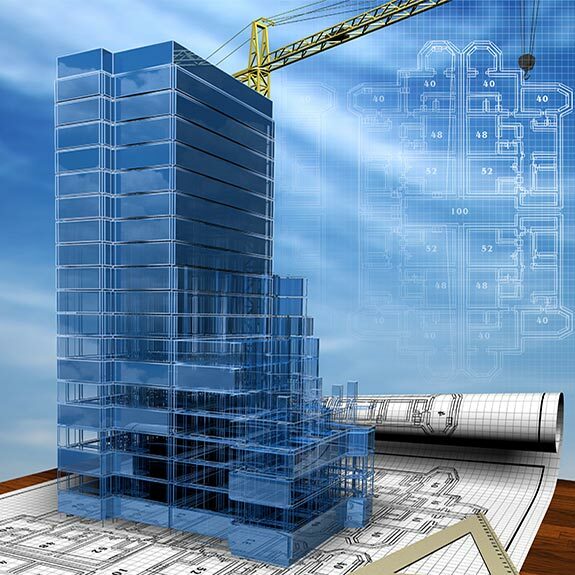 Providing the skills, experience, and strategies to create value and achieve optimal investment outcomes, Mohamed Galal Investment Management Group consist the means through which private and institutional clients invest in real estate. 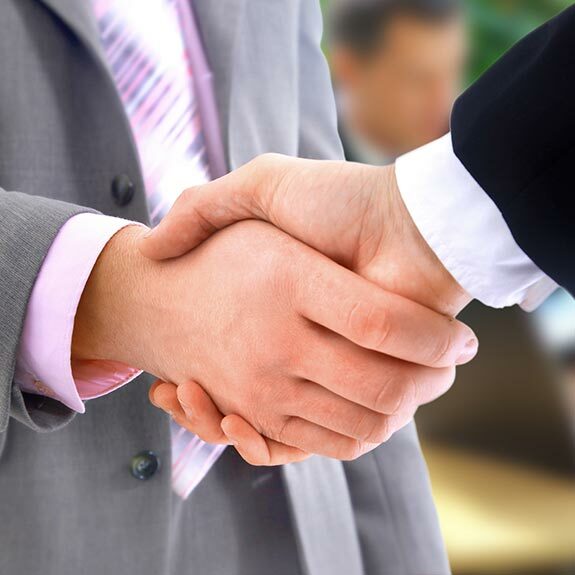 Mohamed Galal Investment Management Group provides value-added opportunities to our investor partners. The group sources investment opportunities, creates value through our return enhancement operations and harvests the value through an established exit strategy put in place at the time of property acquisition. Mohamed Galal Investment Management Group offers co-investor partnership opportunities to its clients and is designed to maximize operational efficiency throughout the period of the asset. Subscribe to our newsletter by filling your name and your email.